Expansion of wireless networks to various remote areas was once a dream for the people residing in far-flung areas. The wireless network is great due to many advantages attached to them and allows people to come forward and look for the best possible arrangements. Although the cities have been covered with the wired network, many remote or far-flung areas or less dense areas are still underserved as deserved by them. The wired networks require to get physically installed at a place while wireless doesn’t need so much infrastructure to start with and take a few days to proceed through. The fiber cable used in installation does require a lot of maintenance while handling, high costs and recurring care. If needs to be installed in rural areas than fiber cables need to be dealt with utmost care. 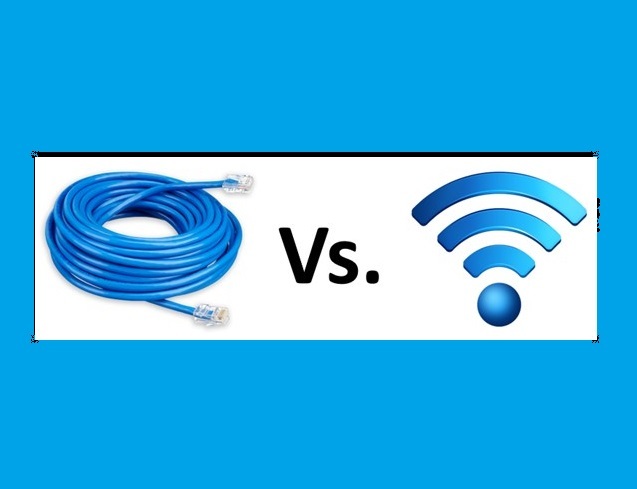 While the wireless networks rarely require any repair and if that does too, then the maintenance doesn’t cost high. For a wired communication the chances are quite high that they are buried inside the land and if a single strand gets affected with any wear and tear, the whole line needs to be repaired. With wireless, this kind of issues can be compared to minuscule. With less installation cost the wireless networks can save millions for any company as they are maintenance free and can last for years without any repair too. The advantage is enough for many companies to choose wireless over wired networks as copper theft is also getting increased these days. With time people are knowing about the wireless communication systems and are largely using the same to define their future usage. They are mainly desired to help people living in remote areas as if connected through physical wired communication the network do not stand a year. The reason can be any like theft of copper, lightning strikes, adverse weather conditions, faulty installation, etc. These issues aims have motivated the operators to look for an alternative that can be used for flawless and hassle-free transmission from various locations. The communication channels are allowed to be active once installed as it involves a huge amount of money and time for the same. These reasons are considered enough to install DC power backup systems in remote wireless broadcast sites as the same involves a lot of feasibility and works without any failure for years. There are many companies like ICT that can help you with the DC power backup systems and also sources credibility in their devices to be used in the long run. Undoubtedly the wireless communication networks are one of the best to be used by people in remote areas. Buying out the DC power backup system from a reliable service provider will help you in streamlining the connectivity as desired in remote areas. Do look forward to investing your time and money ineffective solutions.